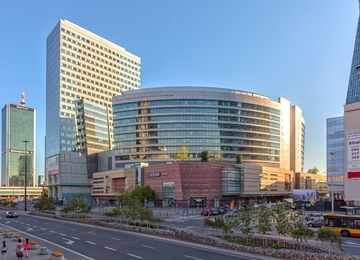 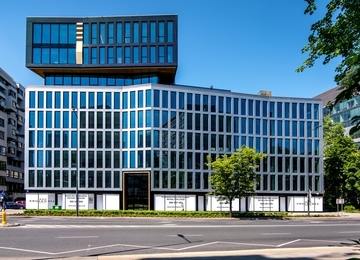 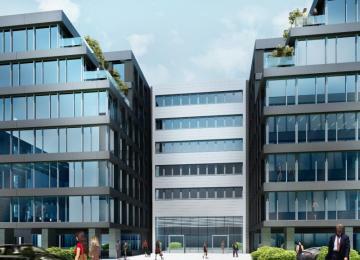 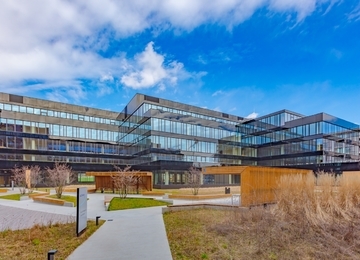 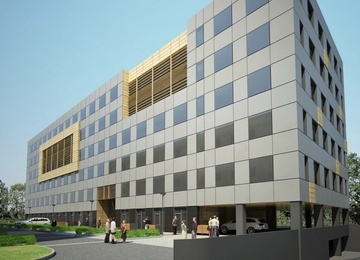 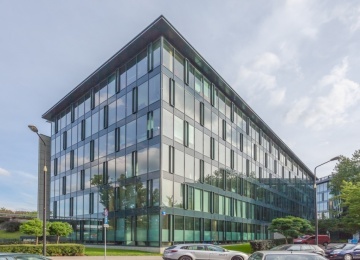 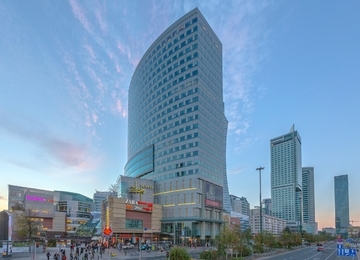 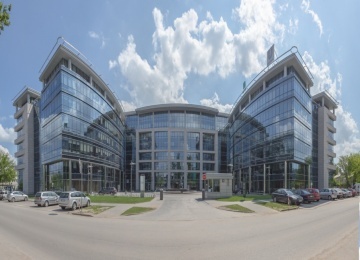 Saski Park is a modern 7-storey building with over 9,000 sq m of rentable office space. 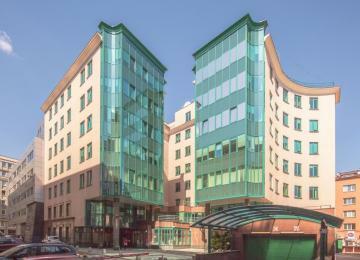 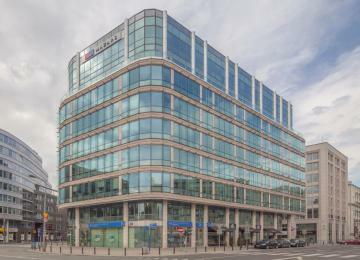 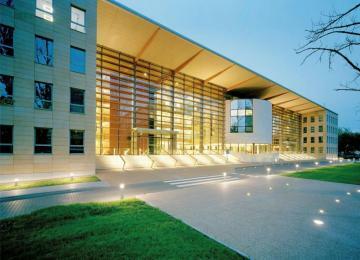 High standard of the building provides comfortable, friendly and safe working environment. 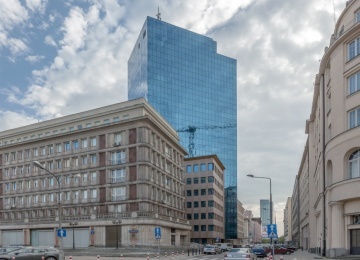 The object was built in 2000. 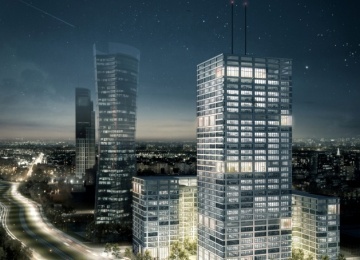 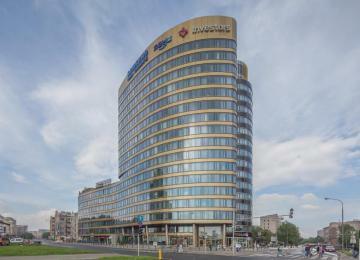 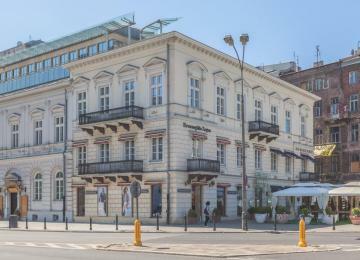 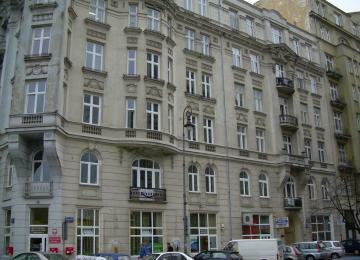 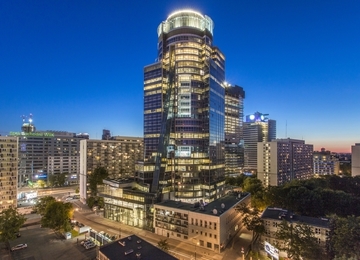 Saski Park is located in a prominent and prestigious location within Warsaw's CBD, opposite the Park Saski. 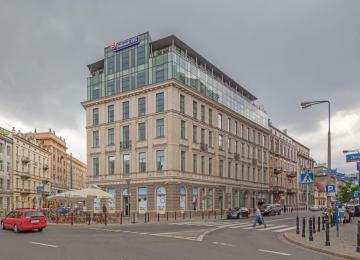 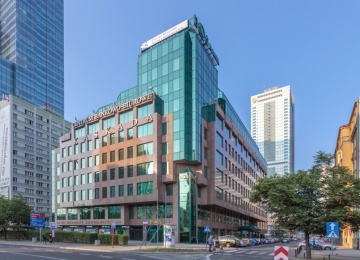 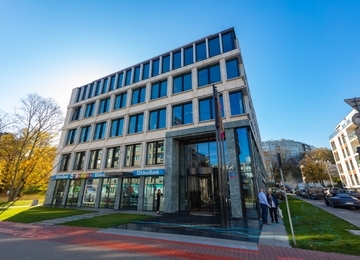 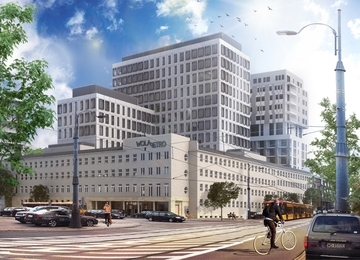 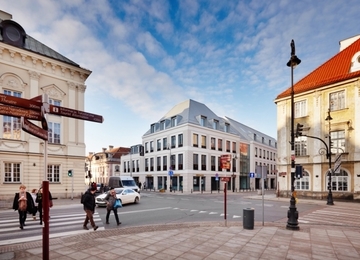 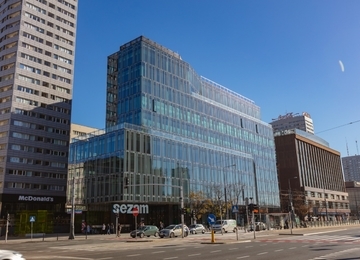 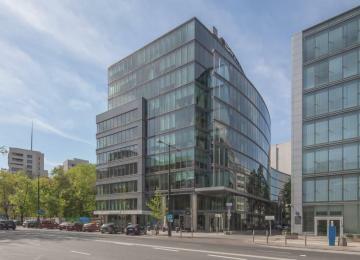 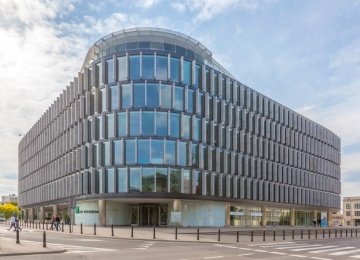 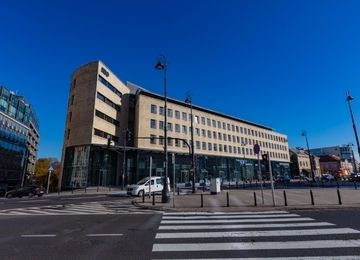 Local infrastructure and transport facilities supporting the property are excellent – Świętokrzyska subway station, many bus and tram lines, in close proximity to the building.